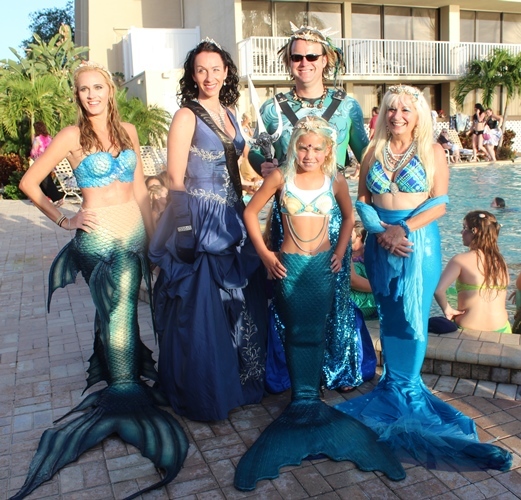 So last month I went to MerPalooza in Tampa, which I really should have posted about already and where, among many other things, I got to serve as one of the judges of the poolside mermaid pageant run by Stephanie Sims and hosted by Weeki Wachee mermaid Kylee Troche. Please do not be too jealous. A slew of charming merbabies (ok, one merbaby) and mer girls and full-grown mermaids walked or were pushed on office chairs or were carried by strapping men in front of our judge’s table, many of them in dazzling tails they’d crafted themselves (unless they were in tails from the Mertailor, who had a massive display with mermaids lounging all around it, and/or from any of the other tail makers on hand). Amongst all this feminine glamour and shimmer were three brave mermen competing for the title of Mer King. I think that’s what they were competing for, anyway. 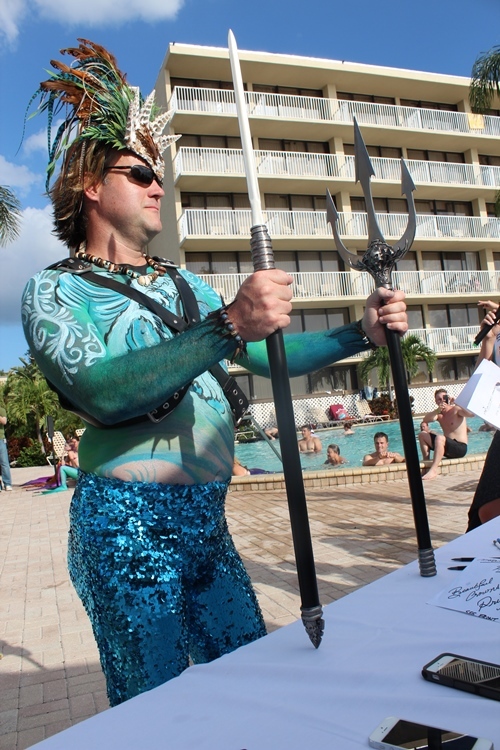 All I know is that when I saw one ChristoMer Starfish in his sparkling blue pants and body paint, carrying his trident and being full-on oceanic, I felt there was a clear, undisputed winner. Not every guy can put on glitterpants and look like an underwater king. How did you end up at MerPalooza? I ended up at Mer-Palooza after seeing the event online and my pod “NCMerfolk” decided to make a trip together down to Florida. We stopped on the way down and went for a swim in an underground spring and on our way home we stopped at the Jekyll Island to rest our tails before returning to hustle and bustle of life on land. 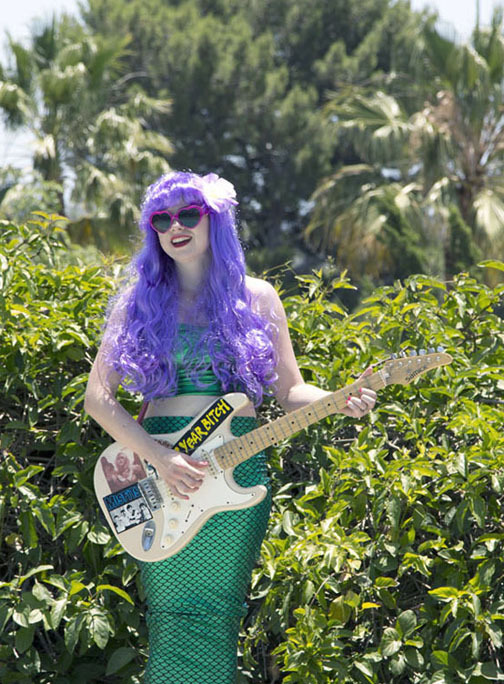 Are you a bona fide merman? If so, how long have you considered yourself to be a merman and/or been into mermaids generally? 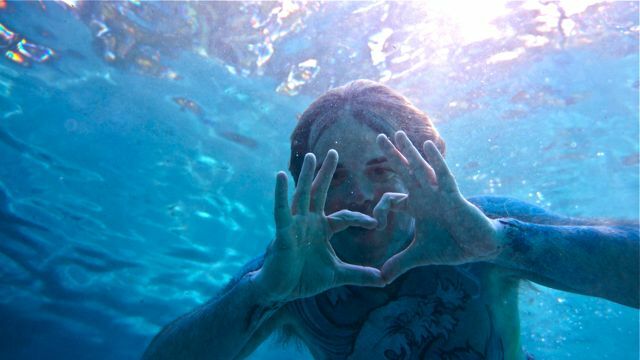 I have been a bona fide merman in my heart since I was a little boy playing in the sand at the beach. I became a certified frogman when I was 19 in college and decided to recertify this spring. When I was doing my research about recertifying I came across free diving and monofins. 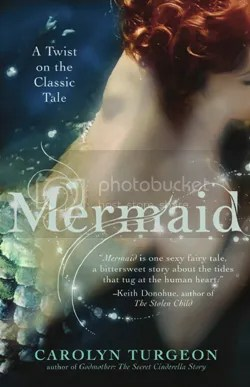 Through further reading I found the links to the mermaid and merman tails. After a few discussions with tail makers I ended up ordering my silicone tail from Abby and Bryn Roberts, co-owners of Finfolk Productions in St. Paul, Minnesota. I am the president of the NCMerfolk, which is the fancy name for our pod in Cary, North Carolina. I can be found swimming with my little mermaid, Casidy, at the Triangle Aquatic Center three times a week. 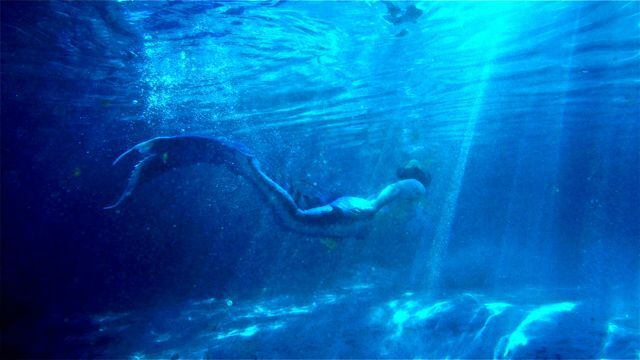 What is it that appeals to you about mermaids/mermen? I love the freedom to be your own spirit! I have no fear of depths and a great fear of shallow living! 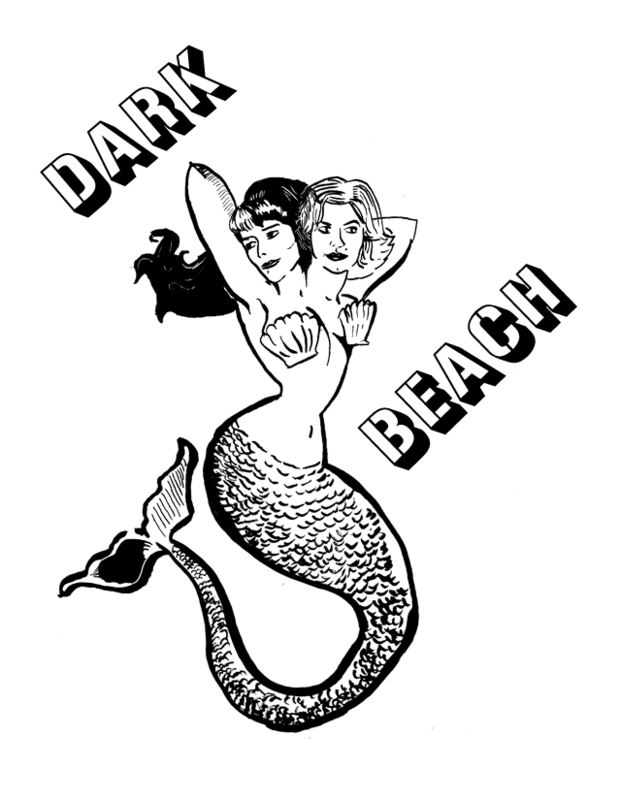 Subscribing to their motto’s I think is at the heart of what makes each and every mermaid and merman decide to put on a tail. I love the water so anything that allows me to spend more time in it is a plus. I also love bringing my daughter’s imagination to life by being able to swim together with her in our tails. I think we have a responsibility to use our gifts to give back to the community that we live in. Being a merman has given me the opportunity to travel around the US “sharing the mermagic” with other pods. Can you tell me about your recent astounding win at MerPalooza? 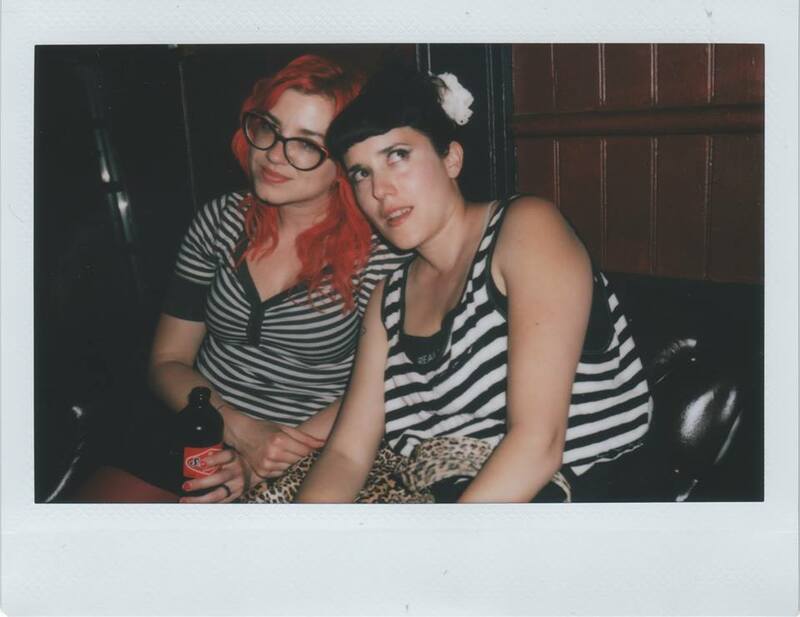 My win at Mer-Palooza was EPIC and AMAZING! I was happy to enter the pageant and made a lasting friendship with Merman Christian. He and I enjoyed a bit of friendly competition from not only the pageant but a swim from the end of the pier to shore. Our dear friend, Caribbean Pearl being the competitive spirit that she is added a bit of spice to the pageant by entering her own merman last minute! 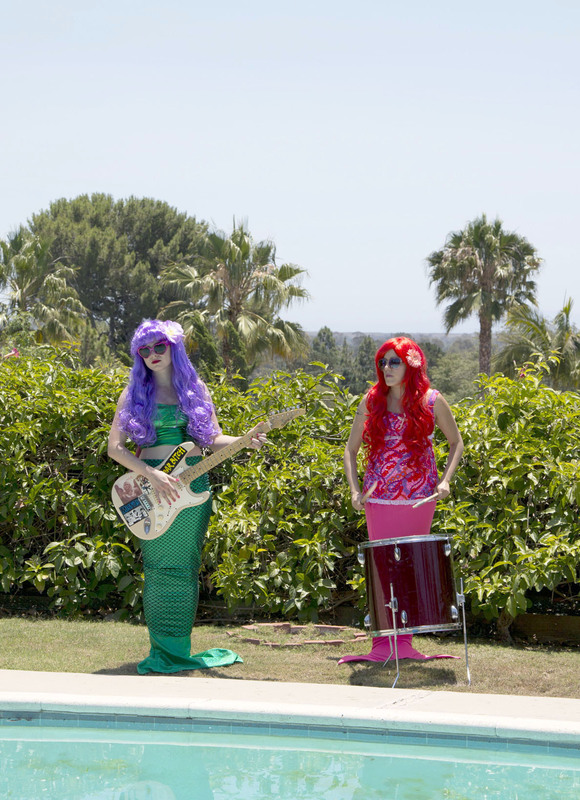 The Mer-Palooza Royal Court enjoyed dinner together after the event and then came back to the hotel to enjoy mer-company poolside along with the Mer-King’s special Mermaid Punch! Do you have any other merman plans coming up? I just finished up a three-week trip visiting pods in Maryland, California, Nevada and Minnesota. I had a wonderful visit with merfolk from across the US. It was inspiring enough that when I got back to North Carolina our pod decided to setup our own mer-gathering schedule for January 2014 in Cary, North Carolina. 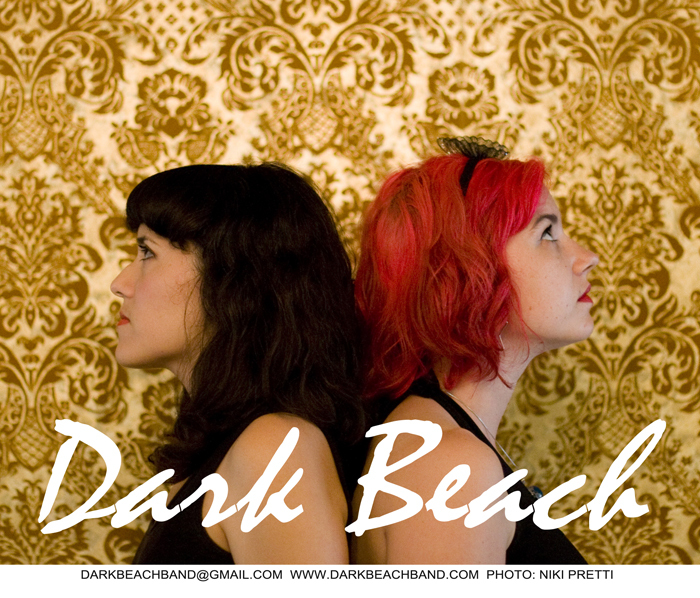 We have been invited to make appearances at many pirate events this coming spring on our coast. We are looking forward to being in the Christmas parade this year with a group of fellow scuba divers. 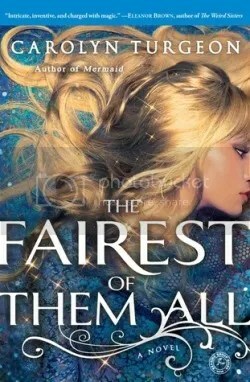 How large a role to mermaids/men play in your everyday life? I believe that being “mer” is a way of thinking and living. I believe you have to live your dream everyday and if you keep that idea in your heart, mind and soul you are truly living the “mer” life. I have “MERMAN” on my license plate and I get asked at least once a day about it. I also wear a custom carved merman necklace around my neck that gets just as many questions. As it turns colder outside I can be seen wearing my mer-inspired hoodie that looks like a fleece version of my silicone tail. I think being “mer” can be as big or little part of your life as you want. For me it is like having a tail on even when I don’t have mine on in the water. You just have to live the dream with no regrets and never looking back. Any tips for aspiring mer kings/title holders? I have set the bar pretty high this year and I look forward to passing the crown along to a deserving merman. I think you have to be humble and follow your heart. Listen, listen and listen to what your mer’s are trying to tell you and lead from your heart! Be open to change and always lend an ear to a mer in need. Just be yourself and “Share the Mermagic!” wherever you go with whomever you meet!